Mark has been in public accounting since 1991 and established this firm in 1995. He specializes in business, personal and estate planning. Mark leverages tax strategies to promote business and personal tax planning to help his clients achieve their goals. Mark graduated from Stanford University in 1990 with a degree in Accounting. 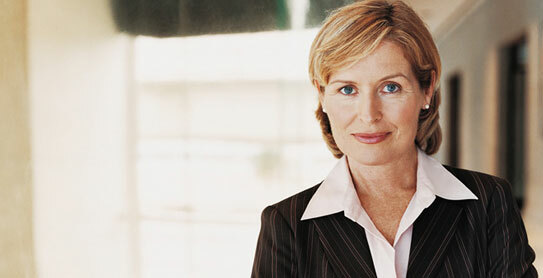 Marie has been a CPA since 1989, after graduating with first-class honours from Exeter College, Oxford. After six years working at Price Waterhouse Coopers, Marie joined the firm and became a partner in 1997. Marie's specialty is helping small businesses with business growth consulting and planning. 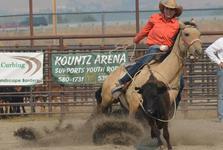 Join Kountz Arena for their weekly practices that include team roping, break away roping and other rodeo events. All practices and events are subject to change based on attendance and weather. Please check ahead of time to ensure practices are still scheduled as advertised. 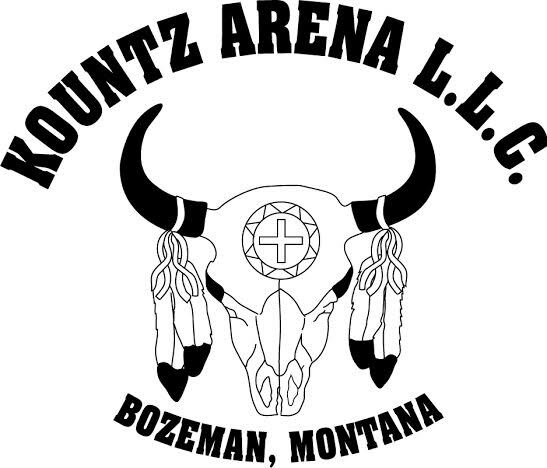 Kountz Arena provides the roping steers and practices run from 6:30 p.m. to 8:30 p.m. nightly. 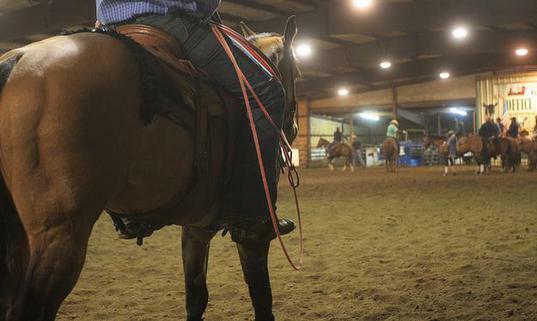 before riding on the premises. Events begin at 6:30pm weather and attendance permitting. Practices will be cancelled if temperatures drop below 20 degrees by 5pm on scheduled days. Please call ahead before attending.